Company: Our Company is into activities such as SCADA , Smart Grid , Renewable energy and Telecommunication. Coordinate with driver(s) to manage document delivery managing works related to JAFZA Administration . 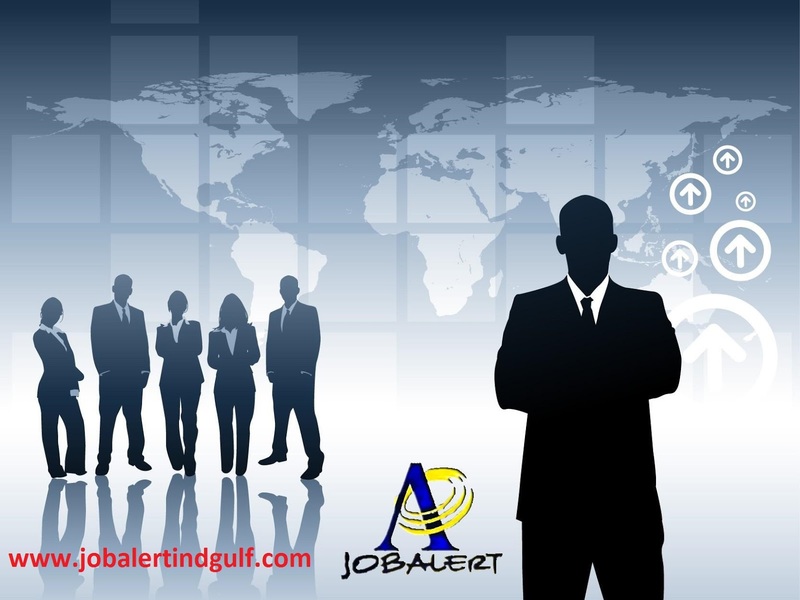 Job location :Jebel Ali Freezone. Salary AED.2500/- all inclusive.